Four years ago United removed the ability to see Singapore Airlines award space on their website. When most airlines are trying hard to get partner awards bookable online so members don’t have to call, United made the choice to take away access to Singapore space online so members would have to pick up the phone (and likely so members wouldn’t even know it was an option). When United announced they would be awarding miles based on ticket price instead of distance flown it was quickly clear that crediting to Singapore Airlines KrisFlyer made sense because virtually all United fares still earned 1 mile per mile flown when credited to a Krisflyer account. It was strange to see that loophole last so long. When Thai Airways stopped giving one mile per mile flown on United I wrote that surely this deal couldn’t last with Singapore Airlines, and then there’d be ‘no way out’. However Singapore was apparently not interested in renegotiating its contract with United on mileage-earning alone, they reportedly had a dispute over the prices being paid for award space on Singapore flights. United didn’t like the price, so they wouldn’t show the space online in order to limit their costs. Now there’s a new arrangement in place. Singapore no longer offers 1 mile per mile flown on cheap United tickets. 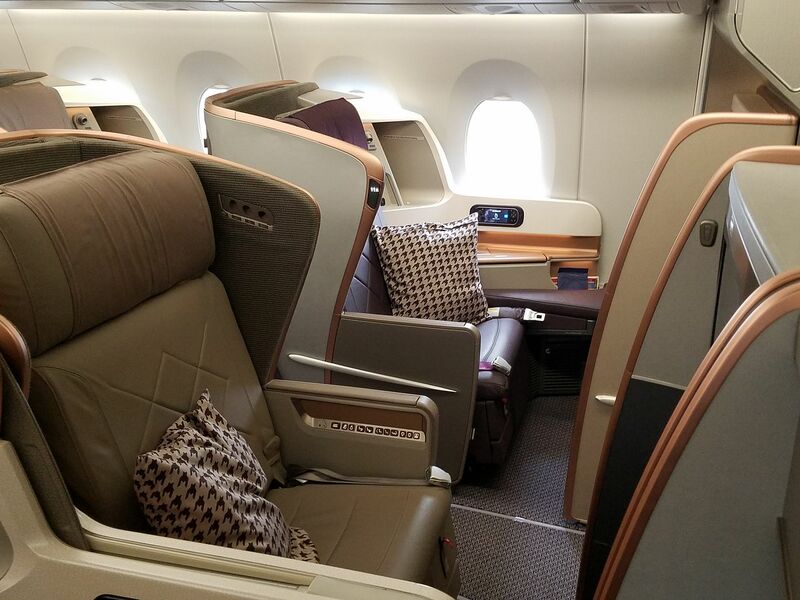 Singapore Airlines doesn’t generally offer premium cabin long haul award space to partner frequent flyer programs. So you’re not going to be booking business class between the US and Singapore with United miles. However this is useful for booking awards that were already available to United members, just hidden, like connecting through Singapore to places like Bali or traveling from Singapore to Hong Kong before connecting to another airline. In fact, Singapore Airlines intra-Asia flights often have quite good availability, here’s Singapore – Bali on United’s award calendar. Maybe this is replacing being able to see and book awards on partner Ethiopian that disappeared from UA online booking back in May 2017. And meanwhile in a return to a website from the 20th century we go to aa.com and find lots of partners still not searchable. United and Delta websites aren’t perfect, but leave AA in the dust on this one. I have been searching for flights from SIN to various Australian cities in Business Class and there is nothing showing at all. Lots of availability on SQ using KrisFlyer. Seems to have been blocked again. United Reservations Rep in Singapore just advised me that United has blocked all business redemptions to and from Australia on SQ. In order for United to be blocking the space Singapore has to be offering it to partners. Find a Singapore Airlines business class award on Aeroplan’s website and then see if United will book it..